What Is Cool? It’s hard to define. But there is one thing every marketer does know– nothing increases sales like cool does. In The Cool Factor®, Del Breckenfeld, a long-time marketer at Fender® Musical Instruments Corp., presents an inside look at how Fender became the coolest name in musical instruments and how marketers at Fender partnered with cool products, musicians, and events to up their “cool factor” even more. If you’re a marketer, The Cool Factor® offers lessons for keeping your brand on top. What is cool? It’s difficult to identify, impossible to measure, and usually appears spontaneously. If you ask someone what it is, they’ll probably reply that they can’t tell you in exact words, but they know it when they see it. But there is one thing every marketer knows about cool—nothing increases sales like cool does. Even though you may be able to reach a large audience, it may not matter if your product isn’t cool enough to ignite a customer’s interest enough to purchase it. 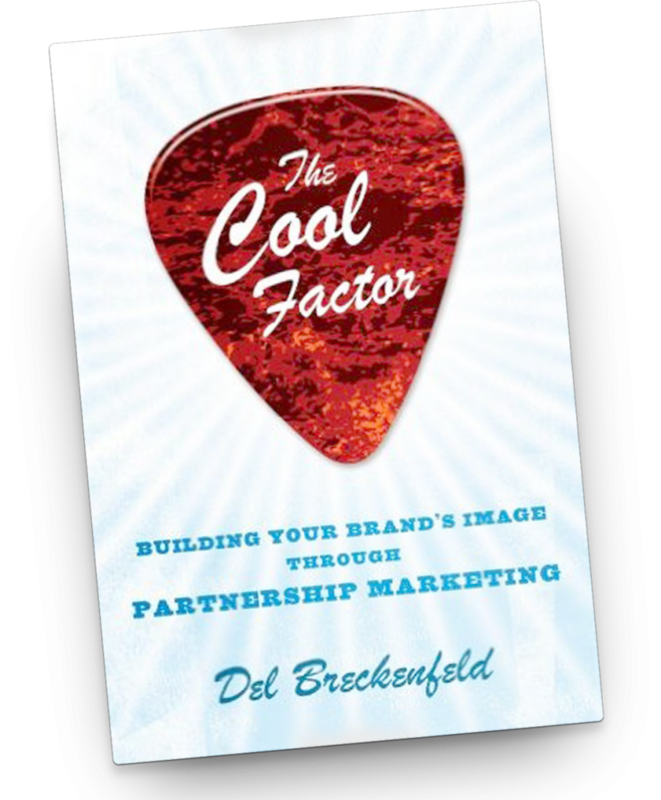 In The Cool Factor ®, Del Breckenfeld shows how a brand can effectively be driven to new heights by partnership marketing with “cool” products, celebrities, musicians, and events that are already established as cool. Not just another how-to book on marketing, The Cool Factor ® is an exploration into the successes of a world-renowned company through the eyes of an insider. Breckenfeld, head of Entertainment Marketing at Fender® Musical Instruments, the world’s bestselling and most recognizable brand name in electric guitars and amps, draws from his firsthand experiences to reveal how Fender became the coolest name in musical instruments and how marketers at Fender partnered with cool products, people, and events to up their cool factor even more. With numerous examples from highly recognizable marketing campaigns, Breckenfeld shows how companies in the entertainment business and beyond can offer other firms countless opportunities for partnership marketing—and coolness by association. For any marketer in any industry, The Cool Factor ® offers invaluable lessons on using product placement, event marketing, charitable causes, the celebrity quotient, and other tactics for tapping the power of cool. 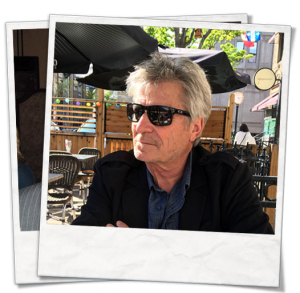 After beginning his professional career touring in a band signed to Capitol Records, DEL BRECKENFELD’s career transitioned to the marketing world where he worked for guitar companies, including a 20-year run at Fender Musical Instruments Corporation. Del quickly rose to the forefront of Fender’s Artist Relations and Marketing departments, becoming the company’s Director of Entertainment Marketing based in Southern California. Before coming to Fender, he worked for Dean Guitars, where he developed a groundbreaking promotional program for Anheuser-Busch, working with some of the most astute marketers in the world. 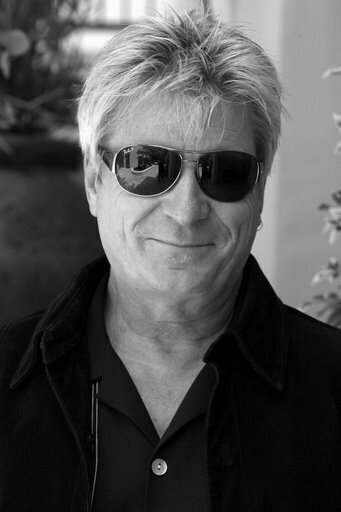 Throughout his career he has worked with some of the biggest names in music, movies, and TV and has been involved in promotional campaigns with some of the world’s most successful and best known brands, all while learning the ins and outs of partnership marketing. Want to add the Cool Factor to your Marketing?